The SMS-based Dash Text wants to bring easy cross-border money transfers to Venezuelans as one more countermeasure to bypass sanctions. Dash Text, an SMS-operated mobile application, has just launched in Venezuela and is aimed at enabling easy remittance in the DASH cryptocurrency. As Venezuela suffers from strict international sanctions and its national currency, the Bolivar, is being diluted on a daily basis, transactions and cross-border payments have become extremely cumbersome. Dash Text is an offline wallet accessible from any mobile phone where users can send and receive their funds by sending commands to a five-digit shortcode via SMS. It is said that mobile phone penetration in Venezuela reaches 80%, but only 40% of the citizens have access to a smartphone. Additionally, Venezuelans experience frequent electricity and Internet outages. Hence, Dash Text, which utilizes the GSM network, could soon find a fertile ground to grow. Dash Text is currently on public beta and supports only the Movistar mobile carrier. Moreover, the deepening financial crisis in Venezuela has led to a 7% (1.5 million) migration of its population to nearby countries, seeking safety and better working conditions. It is estimated that more than $1 billion is being sent by the Venezuelan diaspora back to their home country annually. 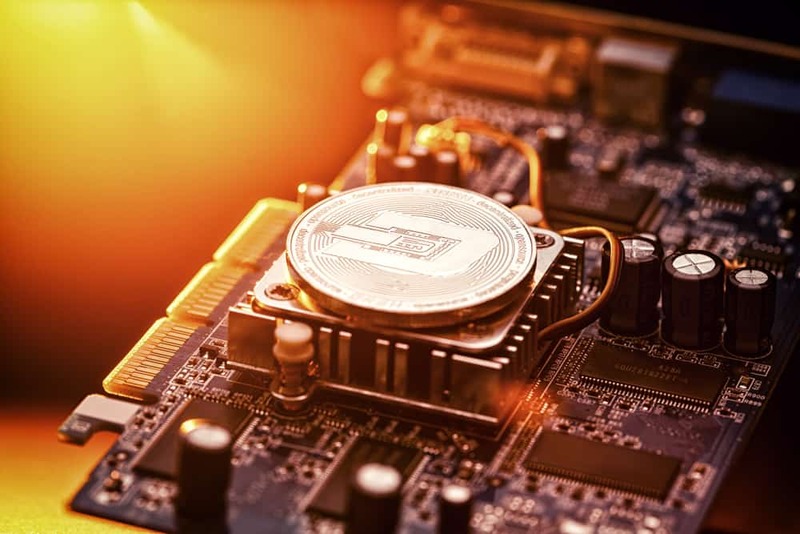 Some commentators voiced their concerns about the project’s security levels, and its custodial features as Dash Text receives SMS commands and handles users’ keys to process transactions and record them in the DASH blockchain. Its co-founder, Lorenzo Rey Camejo, admitted that Dash Text could not be entirely “trustless,” but he noted that the team is committed to only storing user data temporarily. Mobile banking and remittance have been evolving in emerging regions like Africa and South America over the past decade as many banks find it as an efficient way to grow their customer base. Inadequate infrastructure to process payments in traditional banking solutions, along with the large investments required, has driven financial institutions to offer their services using alternative channels. “Banking the unbanked” is one of the most widely explored use cases, and numerous blockchain-based projects look toward that direction, targeting underdeveloped countries.